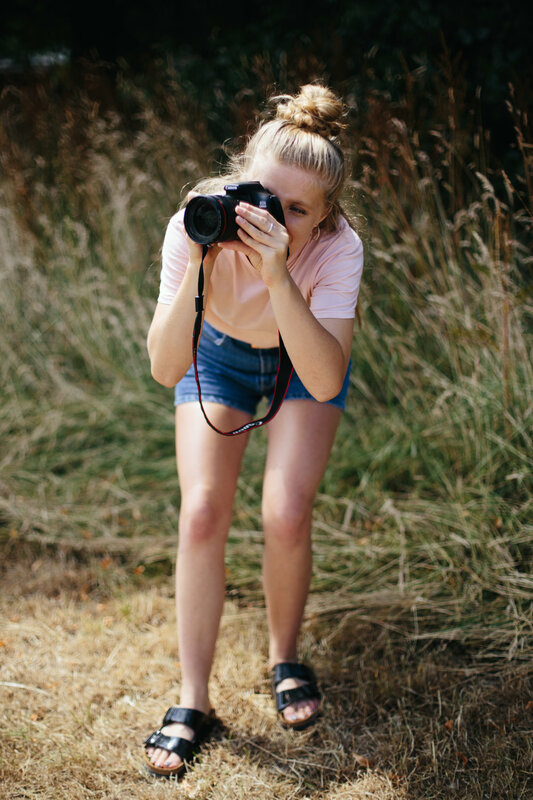 Whether you're looking to grow your photography business or just master your camera, I am passionate about enabling you to take the photographs you've always dreamed of taking. Camera basics as described in Personal Mentoring. How to book, plan, execute and edit a portrait session, including a practice session. Branding, business image, portfolio and website discussion. Camera Basics including shooting in manual, using light, iPhone photography, editing and more to bring you to a place where you are a confident shooter able to capture anything you love to shoot.